Countdown To End of Year Party 2014! 2013-14 Monday Afternoon Winter Hockey is here. A few new players this year. CARHA Insurance is once again required. This gives you full coverage. If you are insured with another team please let me know. Cost for ice is $140 for 22 Mondays. Cost for insurance is $23 in addition to ice costs. You are responsible for calling me to let me know if you are playing. It will be “First In, First on the Line-up” (20 players per practice). I hope you all had a great holiday season while staying in hockey shape with a steady diet of turkey and spirits. Just a quick reminder that we start the second half of our season on Monday, January 7, 2013 at 3pm at Tom Brown Arena. I hope everyone will be available. As always, if you are not going to be available for a Monday game, please contact me as soon as possible so that I can arrange for a spare. You can e-mail, text or call me on my cell phone (number below). Also on Monday, we will be welcoming Peter Albert as our new full time goaltender replacing Rick Graham who has taken his equipment to Florida for the rest of the winter. 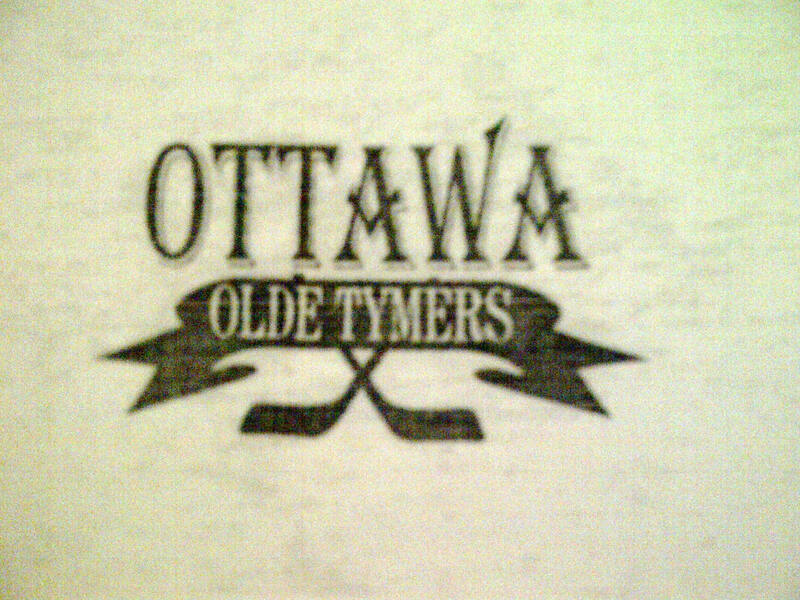 As many of you already know, Moe Lajeunesse has stepped down as Co-ordinator of the Ottawa Olde Tymers Hockey Club after more than 25 years of outstanding coordination of all things hockey for us old(er) guys. I have taken over coordination responsibilities from Moe and only hope that I can follow in his foot steps in keeping the Monday hockey going. Insurance is once again required. This gives you full coverage. If you are insured with another team please let me know. Cost for ice is $140 for 21 Mondays.